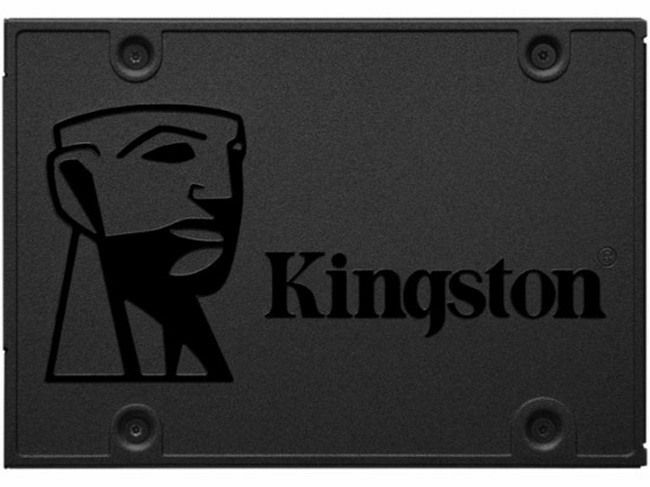 The Kingston A400 breathes a new lease of life into the entry-level SSD segment with the updated controller. And even the pricing is set to be competitive with the rest of the competition. Speaking of the competition, we have the WD Green 240 GB SSD, the ADATA SV620 and a SanDisk SSD Plus series. All of these drives have a similar setup on the inside except for some which do have a cache to help speed up sustained writes. As of now, the Kingston A400 has an advantage over the others in the category thanks to its controller. Which is why the extra 600 bucks that they’re charging seems worth the value. 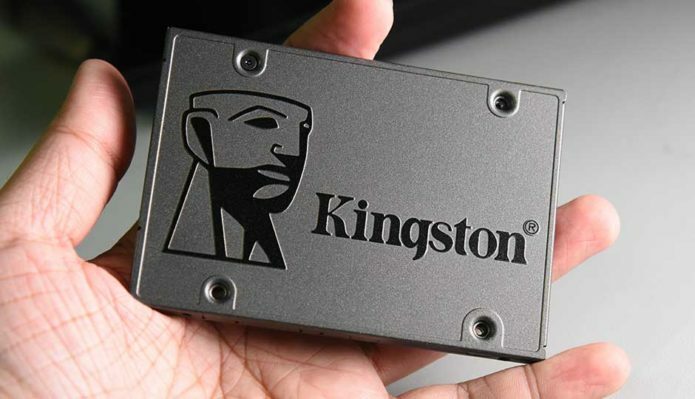 Kingston has been on the flash memory scene for quite some time. Their product portfolio targets the entire gamut, from the entry-level devices to those aimed at the enthusiast crowd under their HyperX brand. The Kingston A400 which we are going to be looking at happens to fall into the previous category. It’s built for those who are yet to make a transition to SSDs from hard drives and need one without massive investment. 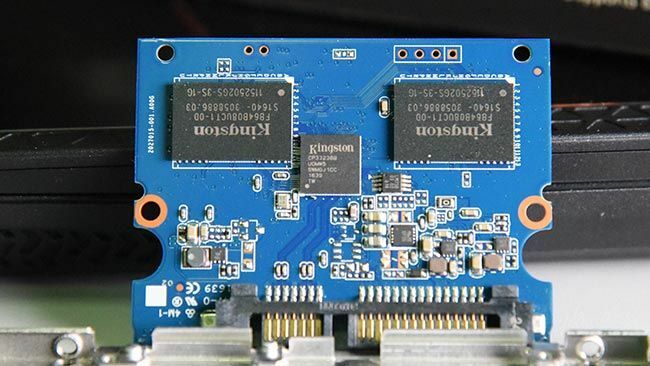 Here are the specifications of the Kingston A400 drive that we received. The Kingston A400 comes packed in blister packaging. We didn’t find any accessories in our already open review unit, so no spacers for making the 7mm SSD fit snugly in 9mm caddies and no caddies either. We’ve seen both shipped along with Kingston’s HyperX drives. 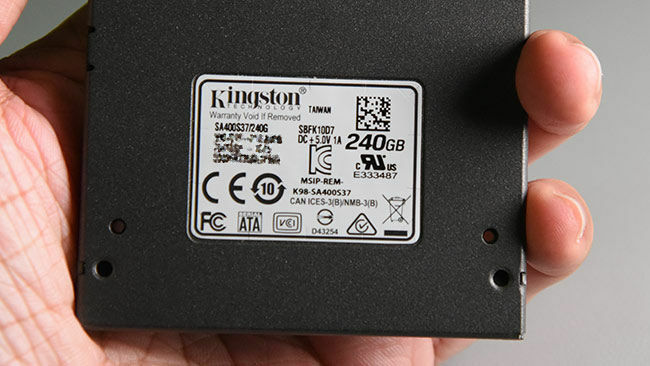 The entire external casing of the drive is made out of metal with the Kingston logo being a positive relief on the front side. On the underside, there’s a small sticker with the SKU details mentioned. 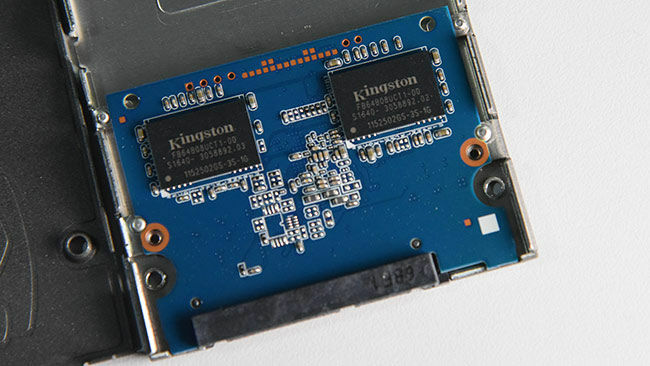 Upon opening the unit up, we see that Kingston A400 has a half-sized PCB and the top has two Kingston NAND memory chips. The underside has two additional NAND memory chips along with the controller. All of these chips seem to be rebranded by Kingston since Kingston themselves don’t manufacture memory. We don’t see any buffer since most entry-level products don’t feature them. The controller, i.e. the Kingston CP33238B is, in fact, a Phison PS3111-S11 which is soft or an upgrade to the all-rounder S10. However, the absence of a buffer will affect sustained data transfer which we will see later in the benchmarks. The NAND memory chips are labelled Kingston FB64B08UCT1-00 which happen to be manufactured by Toshiba. Since Kingston purchases the entire wafers from Toshiba, they have a greater level of control over the quality of what goes into their products. The memory is Toshiba 15nm TLC. We also noticed an LM75 temperature sensor at a distance from the SoC and there was no thermal pad on the SoC. The Phison PS3111-S11 is a single-core SSD controller with support for 2-channels and 16 CE. It can do a maximum of 95K IOPS on random read and 85K IOPS on random write. However, that’s for the reference design with all channels populated and with the maximum number of NAND chips slapped on. Since we’re not looking at a similar design, the IOPS should be a bit lower than what the controller is specced out for. It’s built on a 40nm process and the Vcore is set to 1.1V. While the operating voltage is quite low, the 40nm process would mean that the controller should get toasty at peak load. The Kingston A400 has a very standard design with a Phison PS3111-S11 at its core. 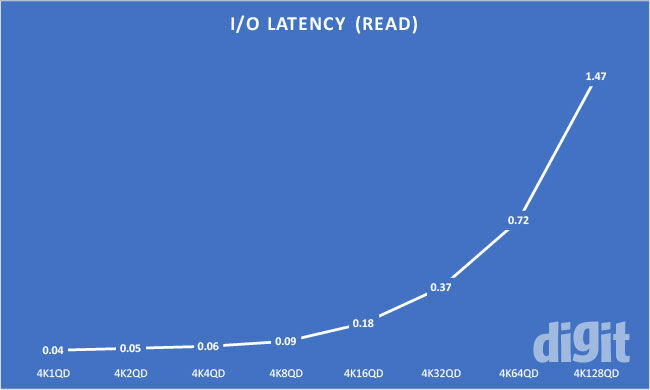 The use of a power-efficient DRAM-less SoC is sufficient for us to come back to our initial assessment that this SSD is built for the entry-level market. Aside from the absence of a thermal pad on the SoC (which would only be needed in rare situations), we see nothing out of the ordinary with the internals. As usual, we run a round of synthetic tests prior to conditioning the drives. CrystalDiskMark produced 547 MB/s on sequential read and 522 MB/s on sequential write. 4KQD32 read and write speeds were at 391 MBps and 358 MBps. We then moved on to conditioning the SSD to achieve steady state. Post conditioning, sequential speeds dropped to roughly 343 MBps which is better than some entry level TLC SSDs that we’ve tested. SSD performance isn’t just about pure read speeds or write speeds anymore. All new controllers are quite capable of handling synthetic loads quite easily leading to metrics which aren’t indicative of real-world performance. 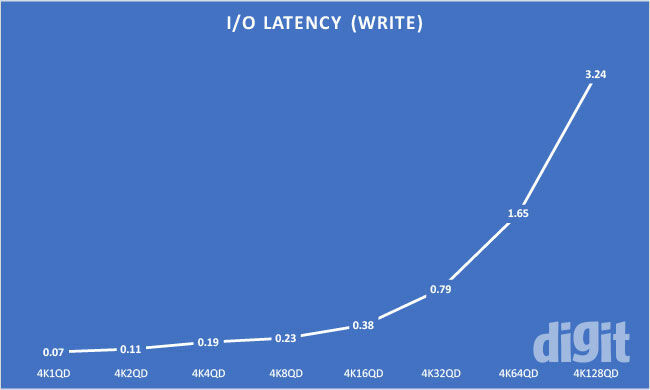 So we’re going to have a look at latency timings for each operation across varying queue depths. We can see that the Phison PS3111-S11 doesn’t match up to Marvell’s entry-level controllers which are quite expected. However, since these are entry-level SSDs, we doubt that the folks going in for these drives are concerned with latency timings.